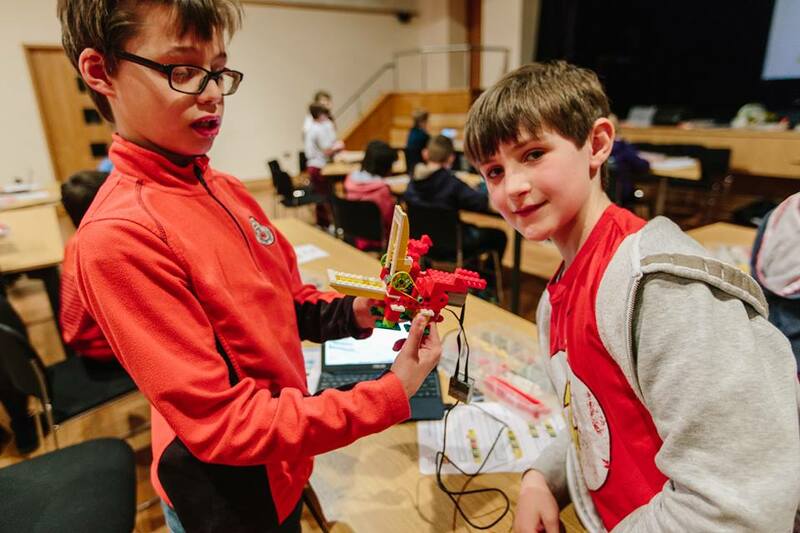 JuniorSTEM has a range of fun, practical, block programming workshops for Key Stage 1, Key stage 2 and lower Key Stage 3. 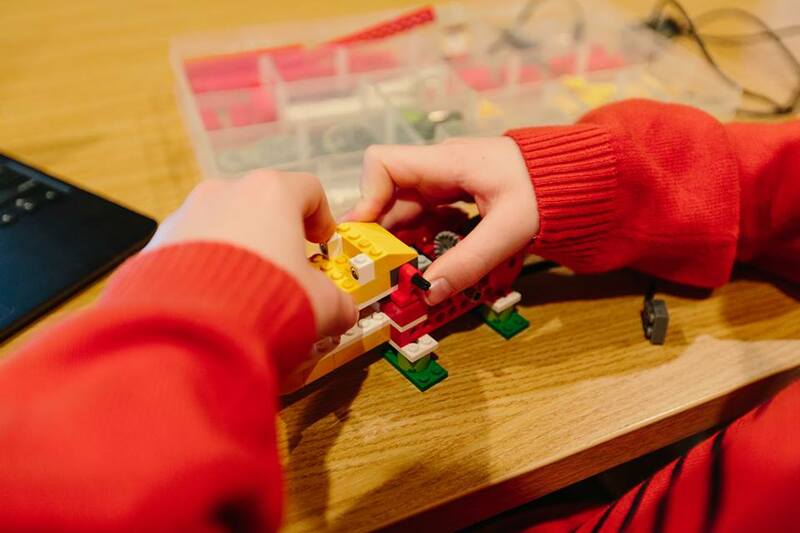 The youngest age group is Y1 but even younger children could be paired with an older child to help them access the resources. 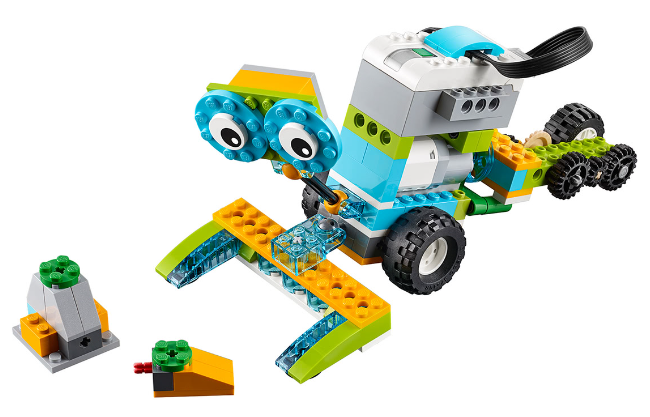 The Lego WeDo 2.0 software is very adaptible. 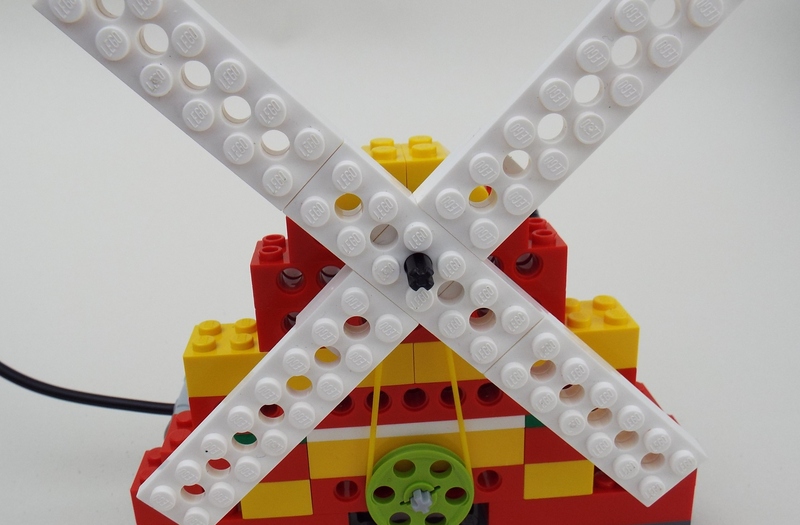 Its simple and logical block coding layout means children can quickly become confident with algorithms at an elementary level to control the motor direction, motor duration, sounds and screen backgrounds making it ideal for KS1. 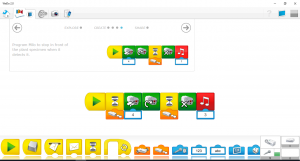 In a Y1 /Y2 programming workshop children are introduced to a platform that shares many similarities with more complex software. 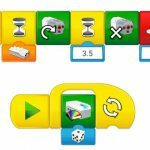 This helps to build skills and confidence before moving onto more challenging software popular in primary schools like Scratch. 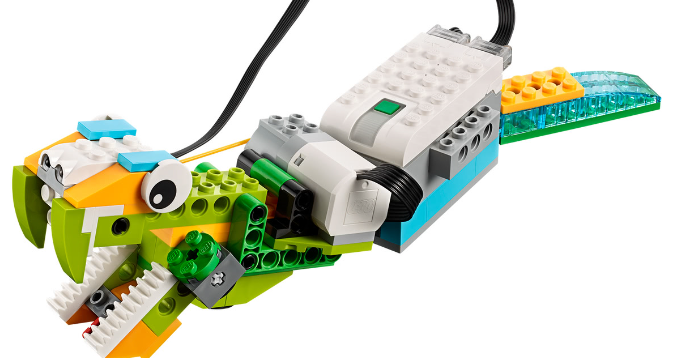 However, the best thing about Lego WeDo is that it is not totally screen based. 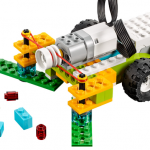 The commands make something physical happen – this is highly engaging. 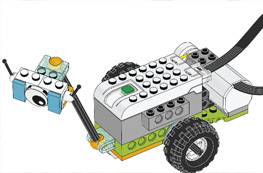 In lower KS2 children build on these basic skills. 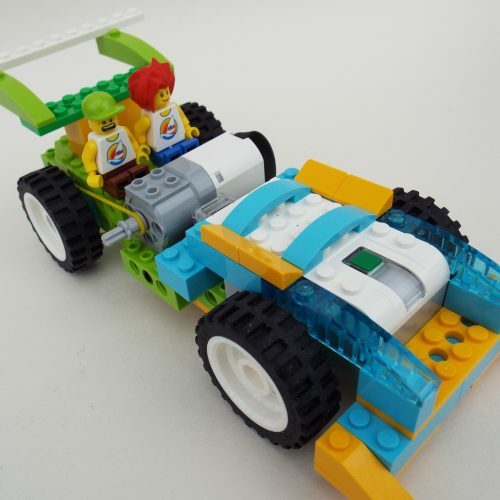 Y3 and Y4 children learn how write algorithms that control motor speed, lights and write scrolling stories to accompany the Lego WeDo models they are building and programming. 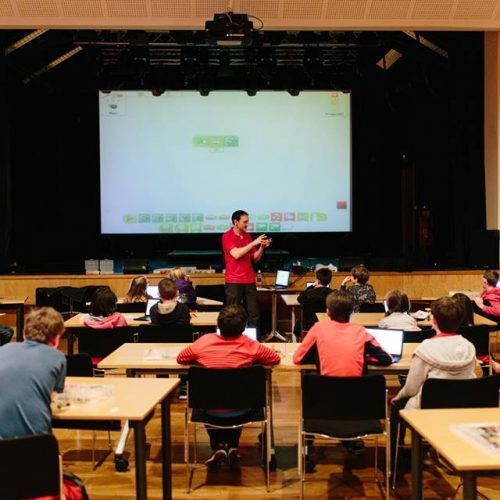 Pupils can also be introduced to generic functions such as the repeat block and random input. 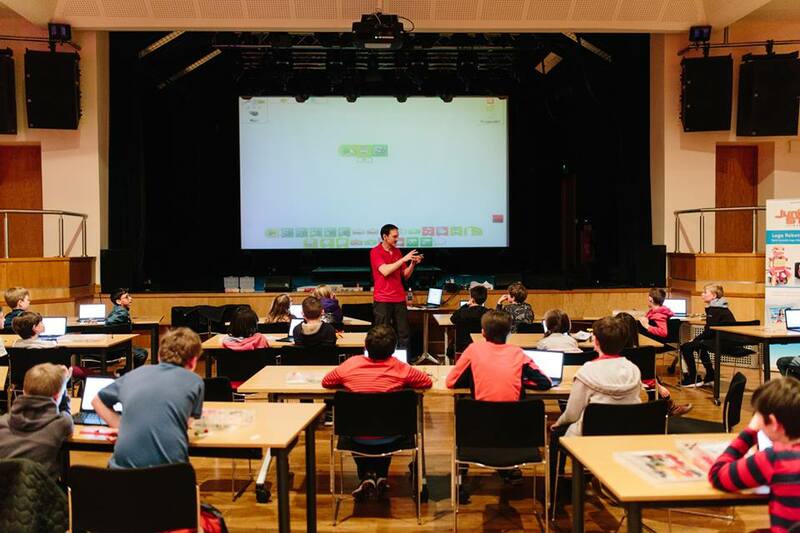 In an Upper Key Stage 2 programming workshop classes quickly become proficient and confident with the block command format. 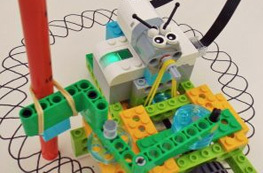 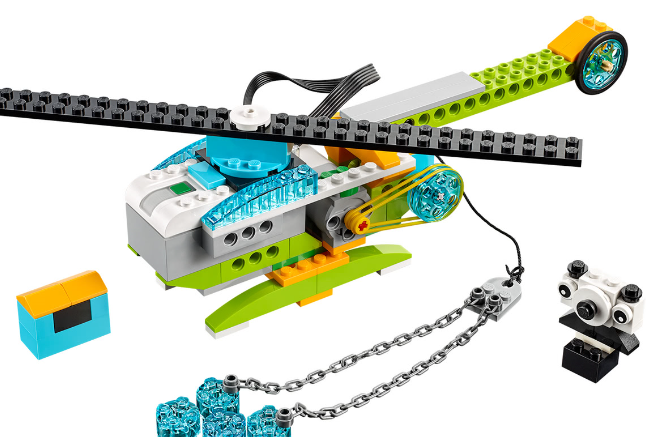 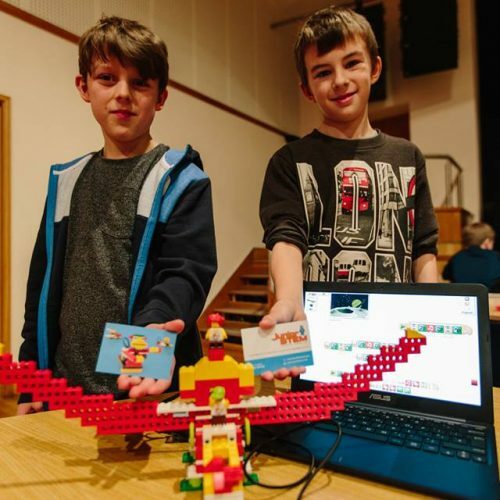 They can be swiftly moved onto more complex programming scripts which use sensors that are built into the Lego models to control their basic functions. 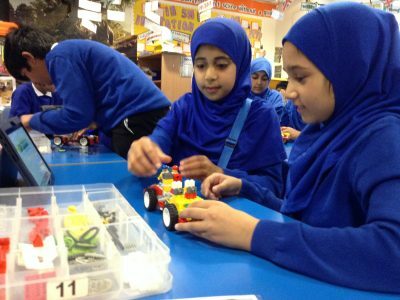 Y5 and Y6 also learn more about how sensors, and computers, work. 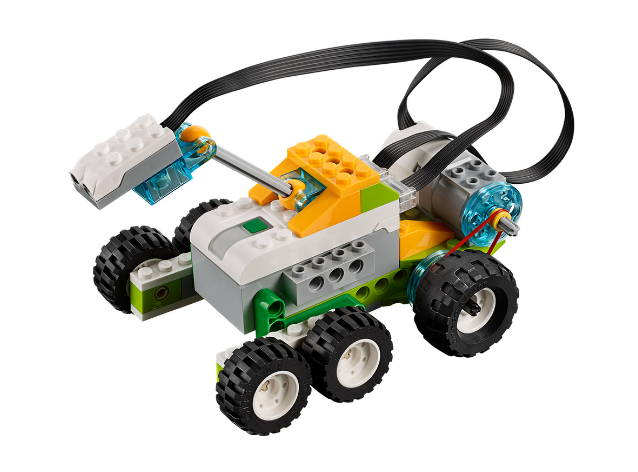 They can be taught how a sensor sends a numerical value which can be used to control other functions, such as motor speed. 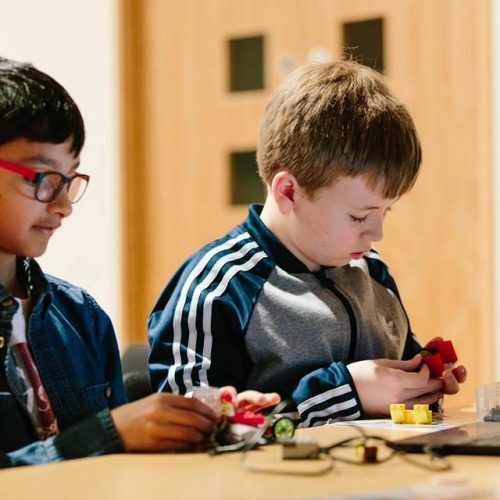 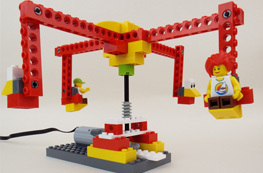 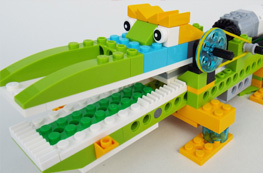 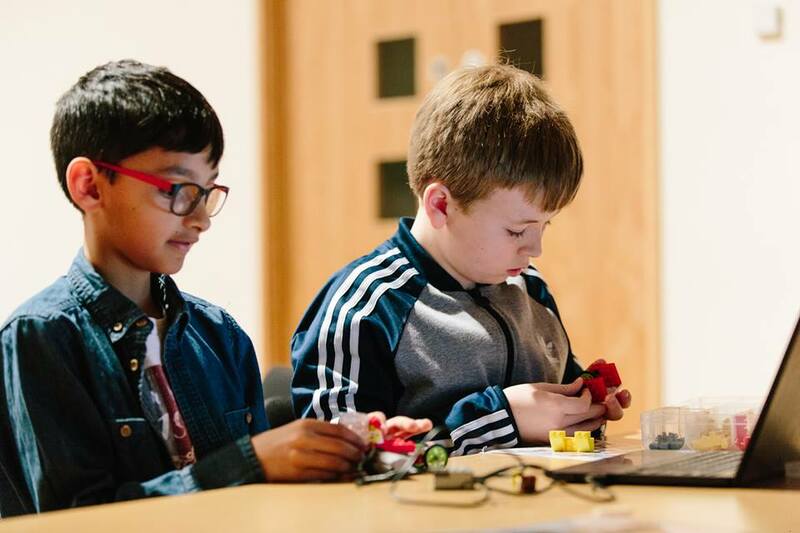 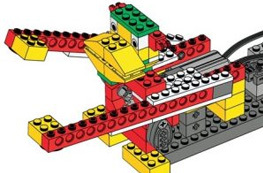 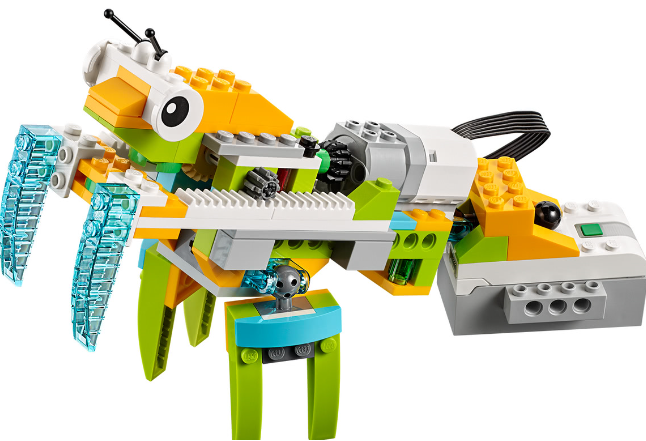 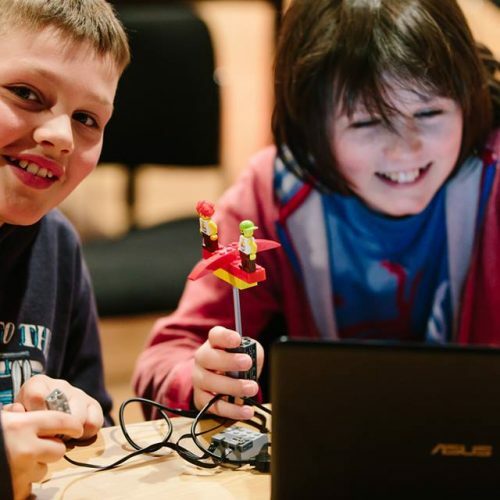 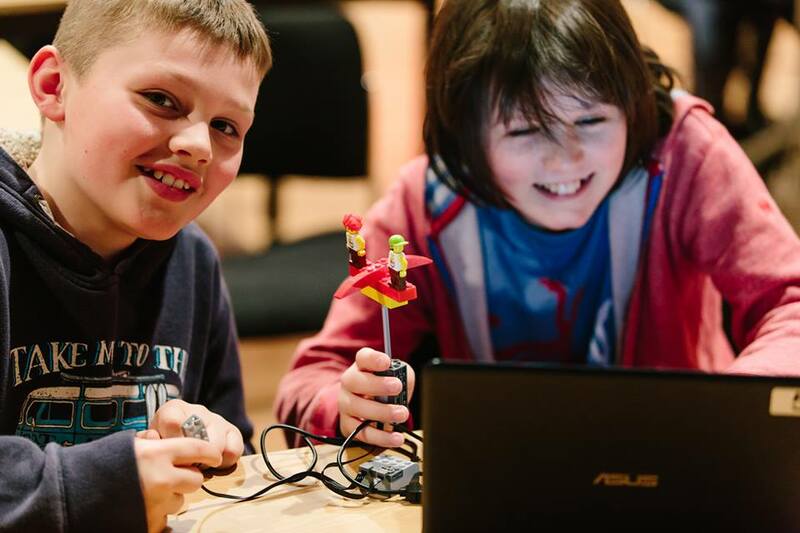 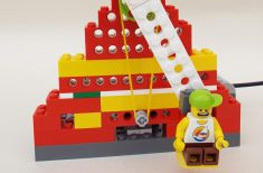 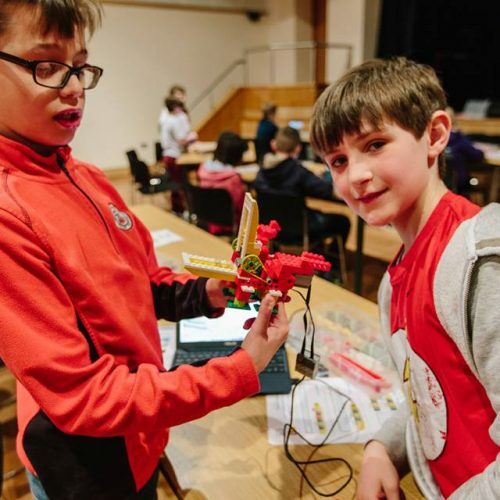 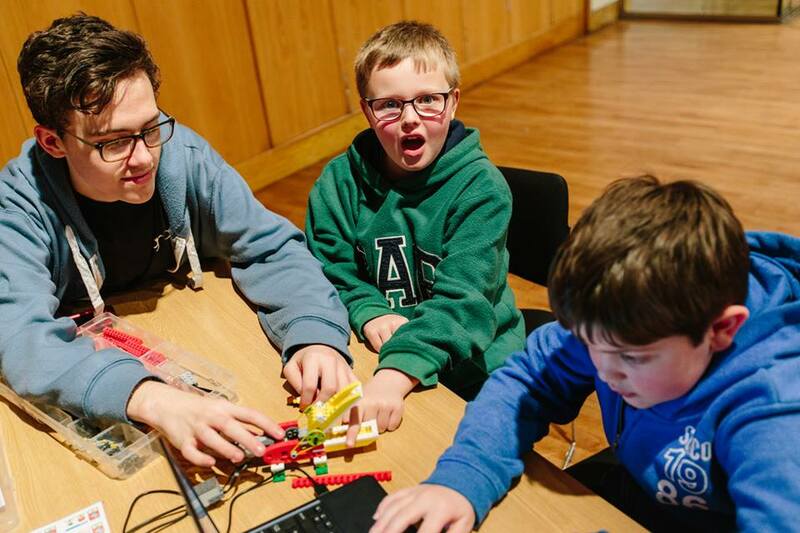 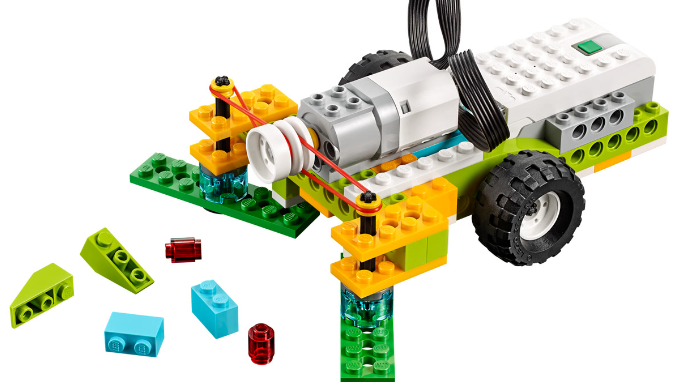 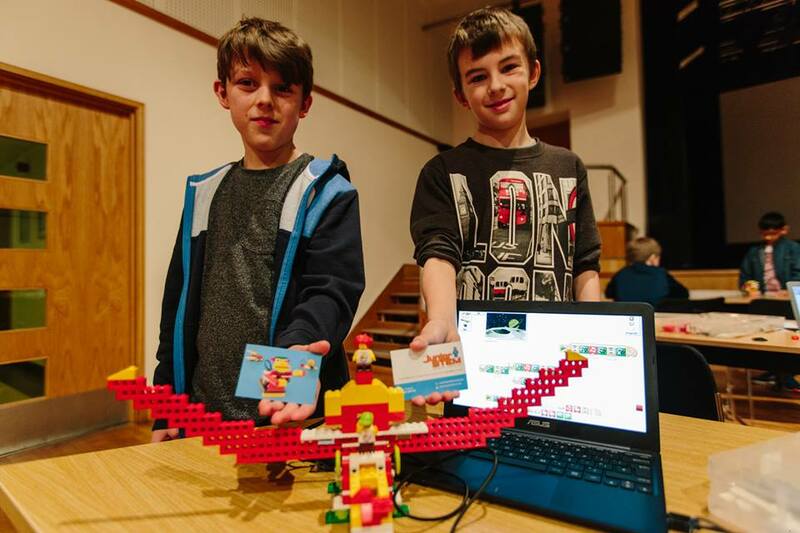 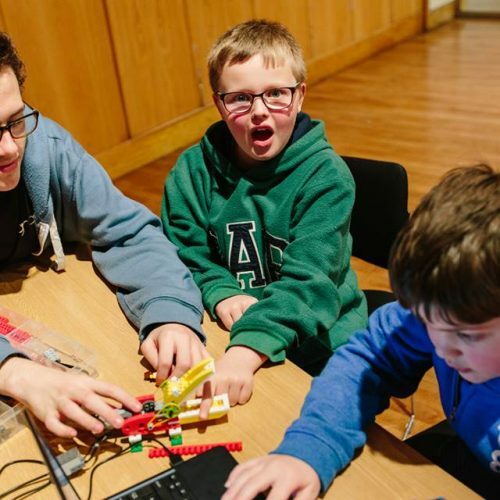 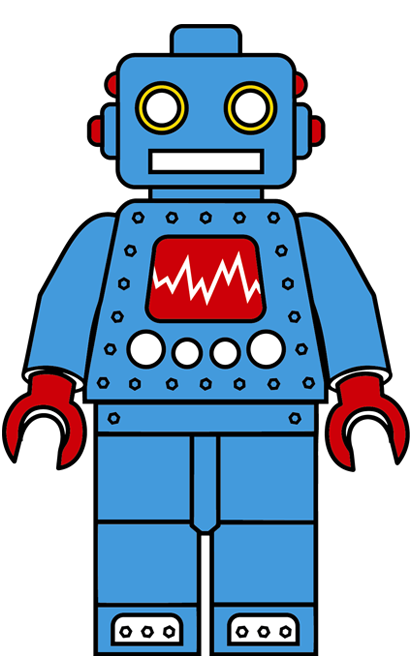 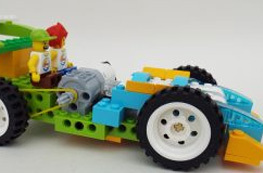 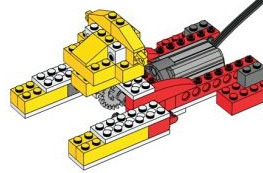 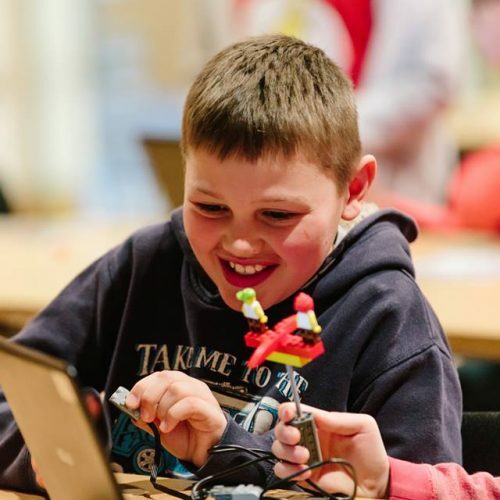 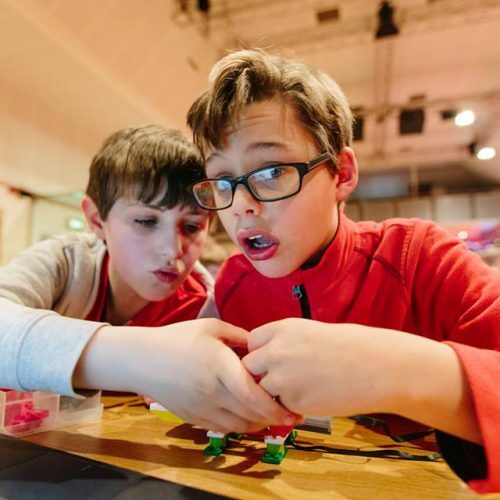 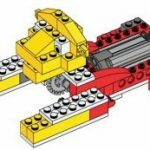 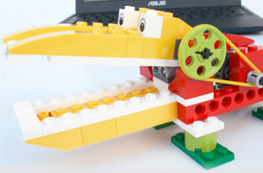 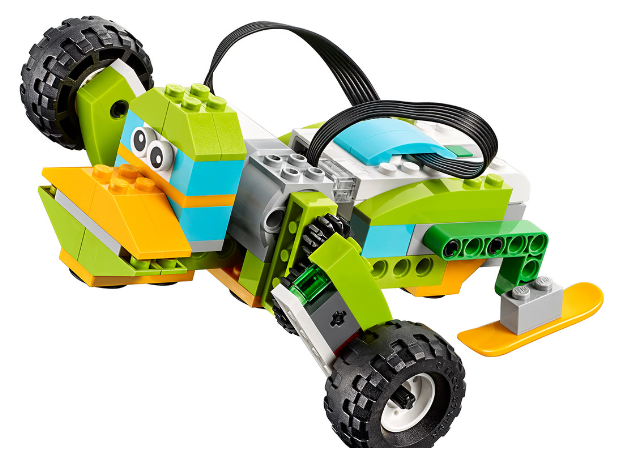 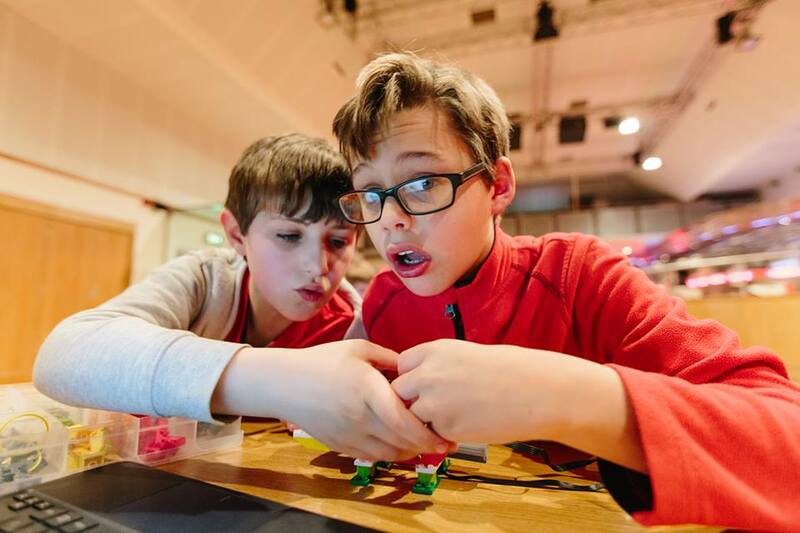 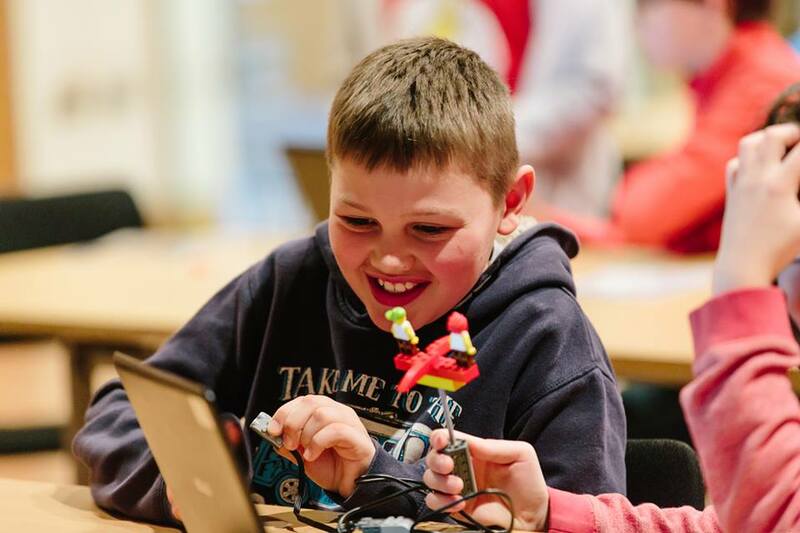 The Lego WeDo software is designed for KS1 and KS2 classes, but works very well with KS3 children up to aged 14 years who love the simplicity and the opportunity to extend and experiment with more challenging ideas. 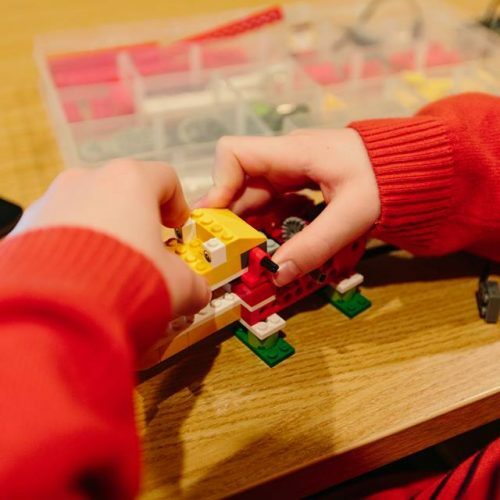 Adults also enjoy the activities in ‘parent and child’ programming workshops and during CPD training.